The hippo is crucial to entire ecosystems and as populations dwindle, their loss will cause other species to die out too. The world’s most popular surprising fact about hippos is that they are the world’s deadliest land mammal, killing up to 500 humans a year. While these 1,500 kilogram giants are known to be aggressive, unpredictable and have prodigious strength, the reality is that their absence would have far more deadly repercussions than their presence. 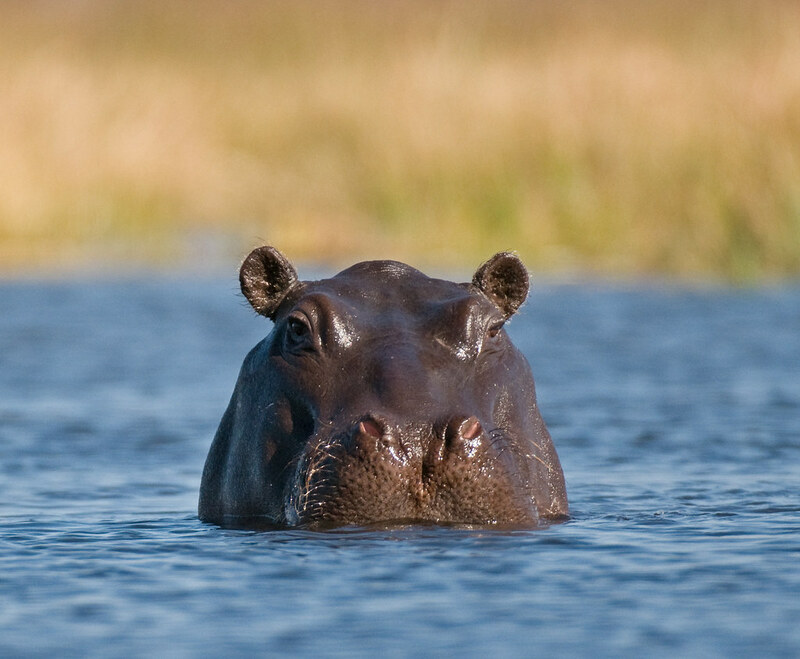 The common hippo spends up to 16 hours a day immersed in water, lumbering out at night to graze on tropical grasses and consuming 35 to 45 kg in a single meal. By daybreak, having eaten their fill, they return to the water to rest, digest and excrete. And it is this natural process that is a crucial part of the health of aquatic ecosystems. Despite the enormous fall in the range of hippos, millions of tons of hippo dung still enter Africa's waterways every year. This organic matter is a now known to be a source of nutrition for a variety of river fish and aquatic insects – and represents a crucial flow of energy across terrestrial and aquatic ecosystems. This organic matter is found in species of fish and insects demonstrating these aquatic consumers absorb nutrients from hippo dung as part of their diet. The rate of absorption is highest during the dry season when the organic matter is more readily available as it is not as easily diluted by fast flowing waters. 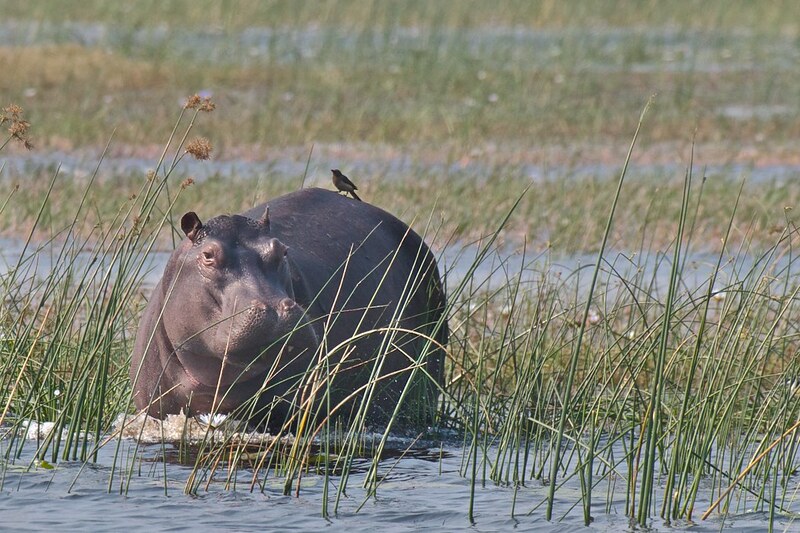 This demonstrates the importance of hippos in the aquatic food web, and the impact that their decline is likely to have on the overall health of the riverine environments in which they live. Populations of the common hippopotamus have undergone widespread decline as a result of habitat conversion into farmland, hunting for bushmeat and, increasingly, for their ivory canine teeth. The hippo was once found all over central and southern Africa and around the Nile they were present right to the Mediterranean. Yet today they only survive in small pockets in eastern central and southern sub-Saharan Africa, where their populations are in decline. With hippos playing such an important part in the health of their local ecosystems, this decline in numbers is also likely to be having a deadly impact on the health of aquatic animal populations that have for many years relied upon hippo excrement to obtain the essential nutrients for life. 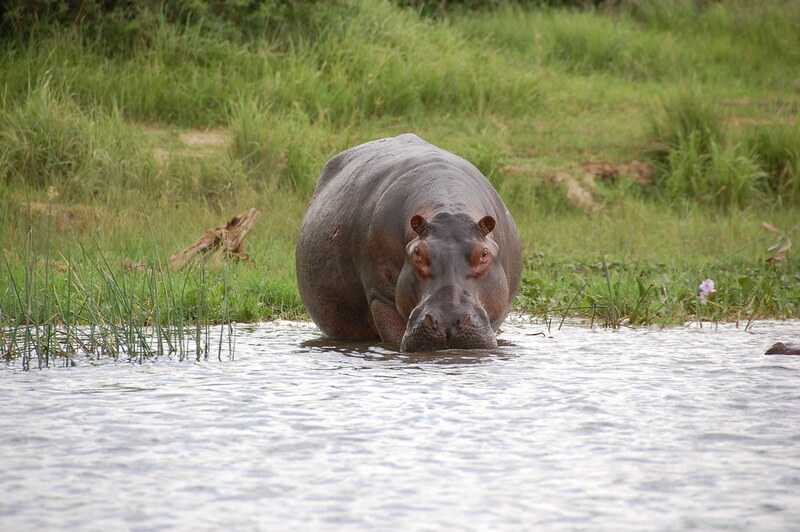 With less hippos depositing food in waterways, insect and fish numbers are likely to drop. When they disappear, a whole host of animals from birds and bats to snakes and spiders will vanish too. The fate of the hippo is intimately linked to the fate of entire food webs and the functioning of whole ecosystems. They could yet prove to be a deadly species, one whose benefits will only truly be understood once they are lost.